Daryl Johnson (Worcester Park, United Kingdom) on 22 October 2018 in Architecture. 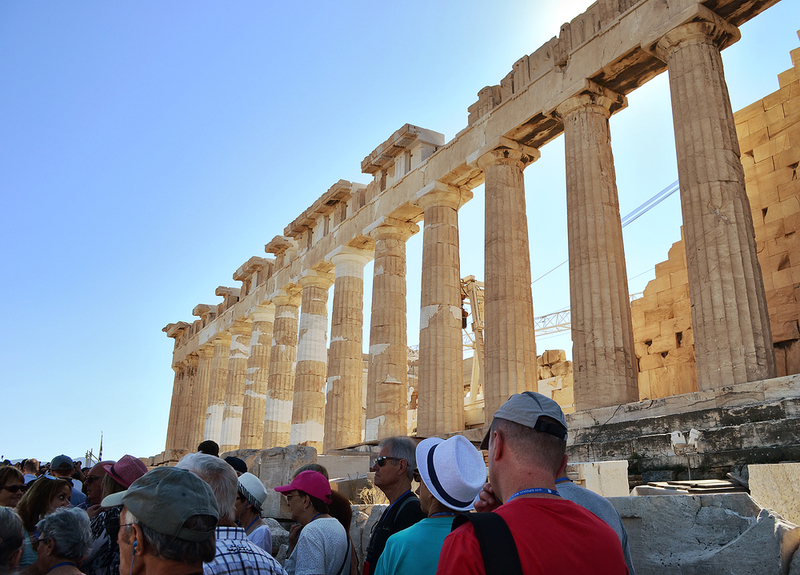 A final view of the Parthenon and the constantly-attending crowds. Half-term break here in the UK; I will be away for a while, and look forward to catching up on your blogs next week. The secret is out. I see the cranes. That is how they did it, huh? @beach: Cheeky really isn't it?